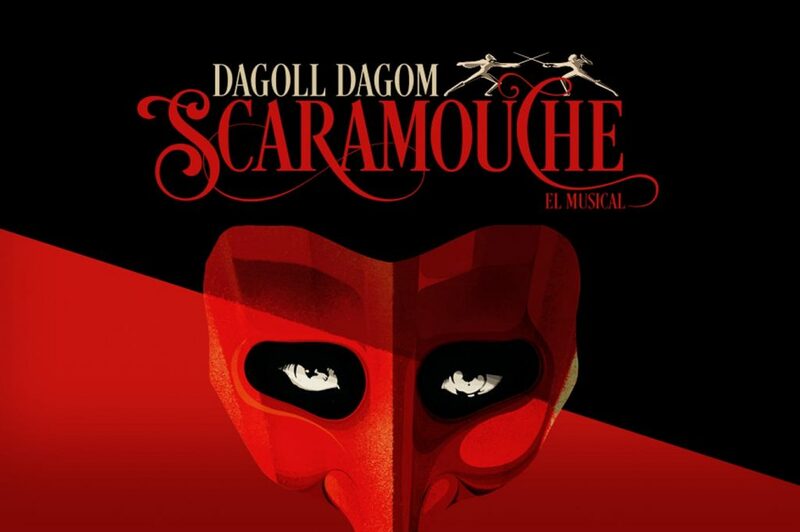 The famous slogan “we all wear a mask” of the new musical by Dagoll Dagom could not define the success of Scaramouche in a better way. After a bit more than a month at Victòria theatre in Barcelona, ​​the team, both technical and artistic, cannot be happier with the reviews and the great response of the audience. Once again, you felt the musical of the Catalan company (Dagoll Dagom) as yours and you gave us an unconditional love that is priceless. Scaramouche is still at Victòria theatre so come and see us, the Marquis of Echalonne will be waiting for you to make the revolution together! Buy tickets entering Victòria Theatre website.